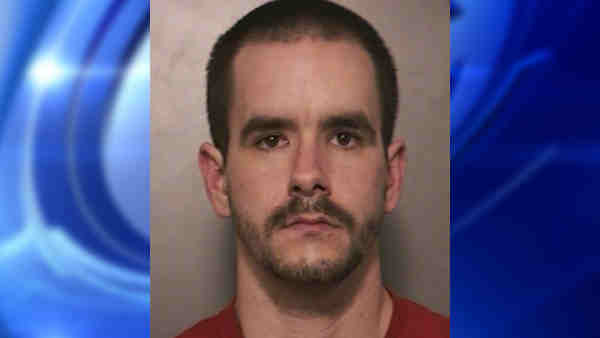 MASSAPEQUA PARK, Long Island (WABC) -- Police arrested a man Friday in connection with what they are calling a Craigslist scam. John Wallace, 25, of Wantagh, listed on Craigslist a vacant house located on First Avenue in Massapequa Park, according to Nassau County Police Department. Police said Wallace knew the home was vacant, but apparently had no connection to it. Wallace is accused of posting that the house was available for leasing. The victim arrived at the home Oct. 10 and was shown around inside by the defendant, police said. On Oct. 13, the victim returned to see it again and gave the defendant $2,500. Wallace was arrested on Nov. 20 in Freeport. Wallace is charged with two counts of second-degree burglary and fourth-degree grand larceny. He is scheduled to be arraigned Saturday in Hempstead. Anyone who may have been a victim of a similar scam is asked to call (516) 573-6752.